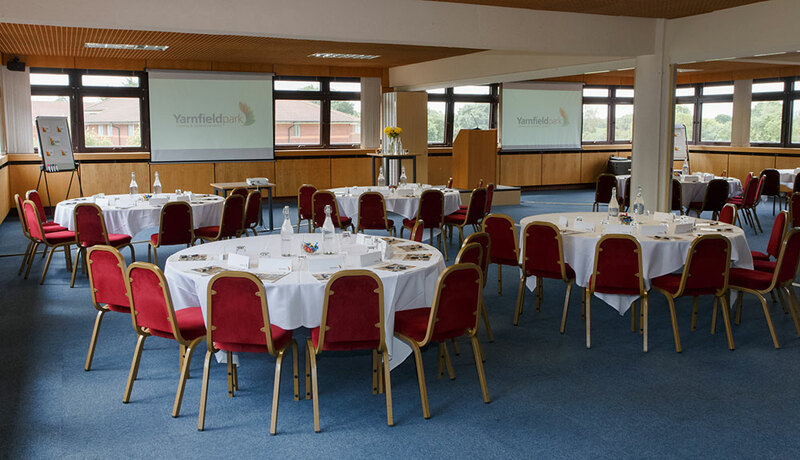 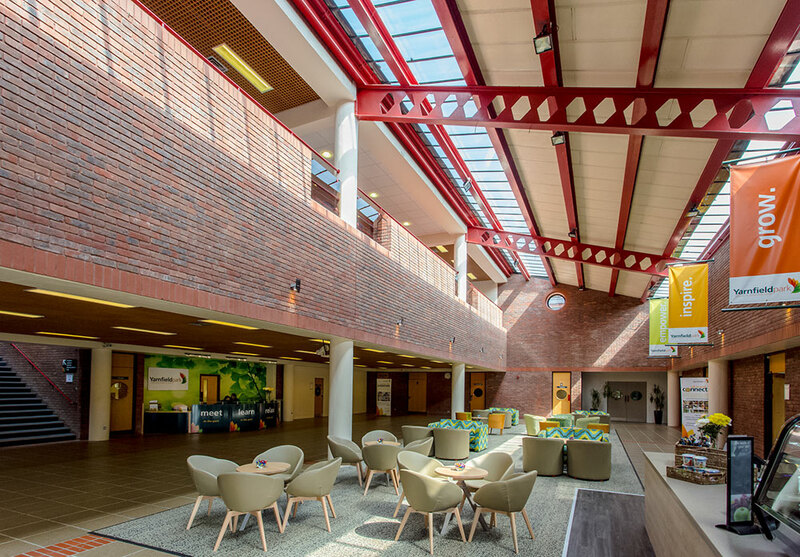 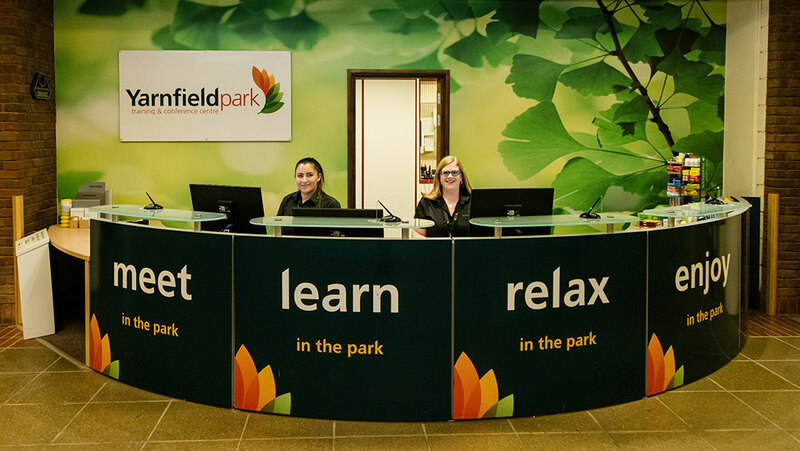 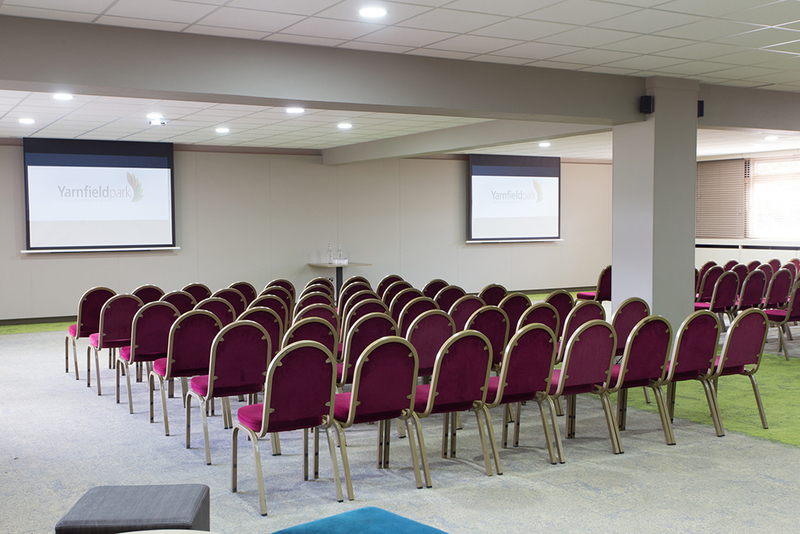 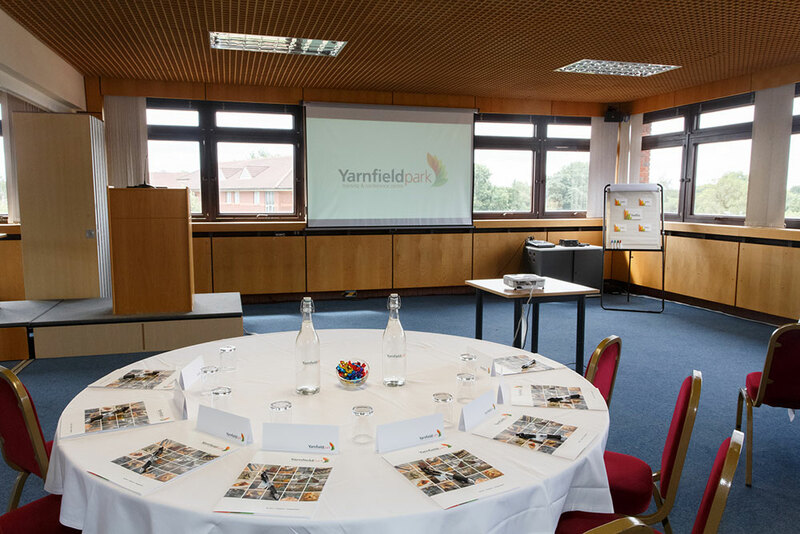 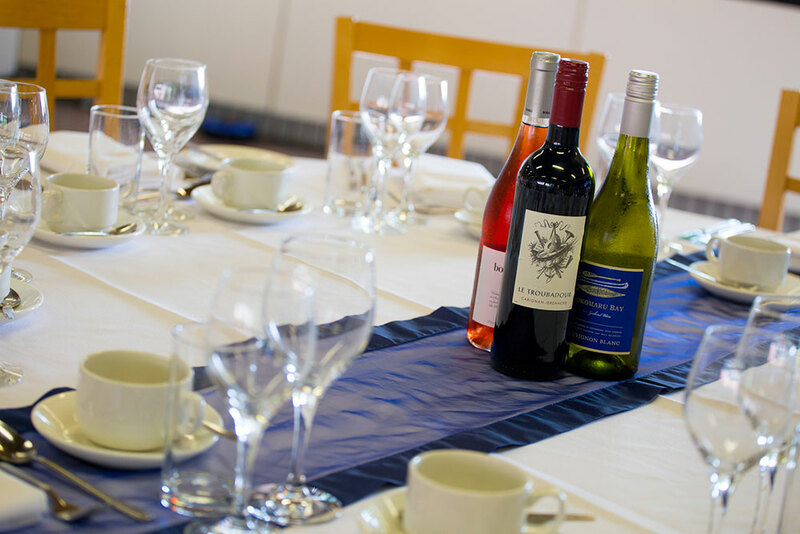 Boasting the largest conference rooms in the West Midlands, Yarnfield Park can host up to 450 guests in a single event space. 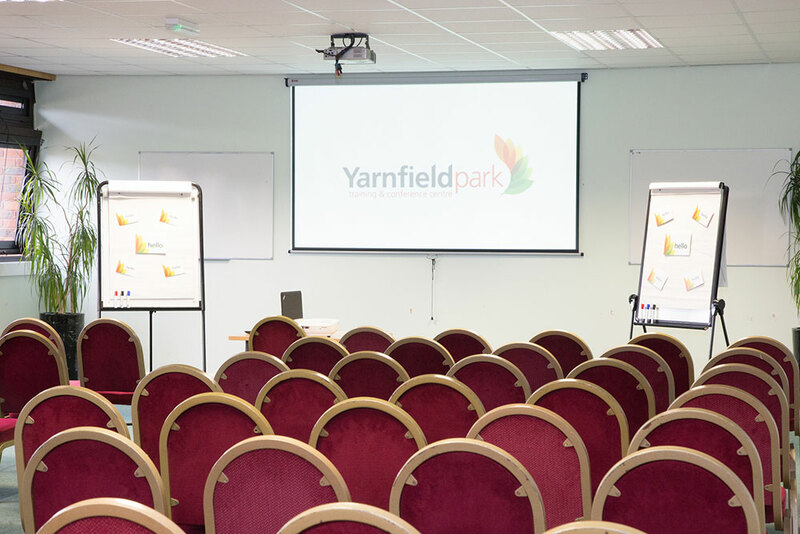 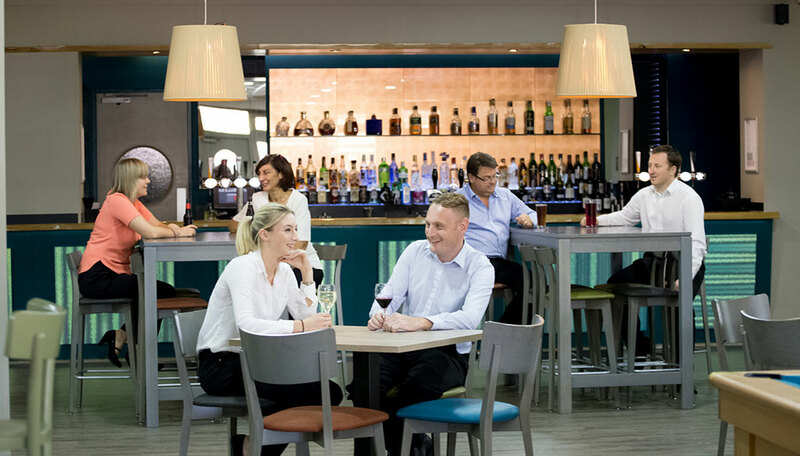 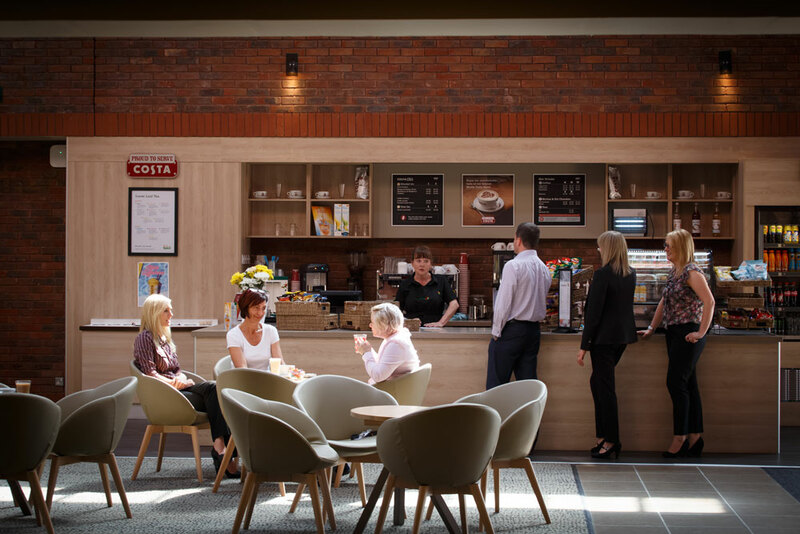 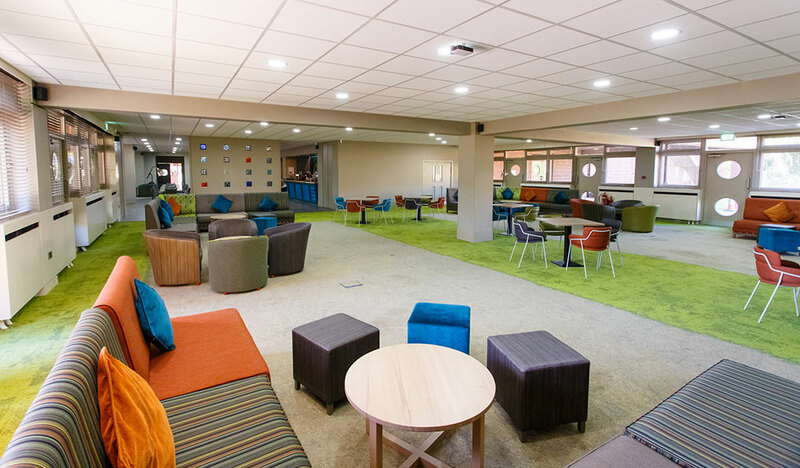 As well as theatre-style, our 32 event spaces can be set up for one-to-ones, small discussion groups, casual mingling or even stall-based conferences. 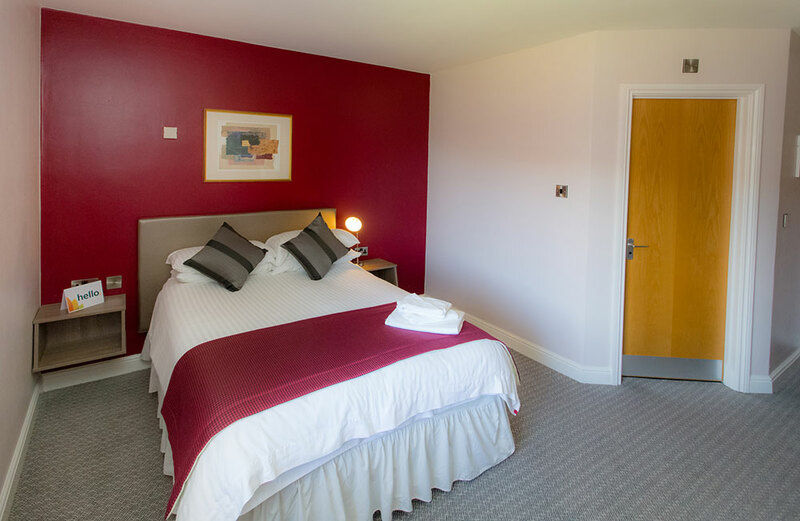 Unwind and relax in our spacious rooms. 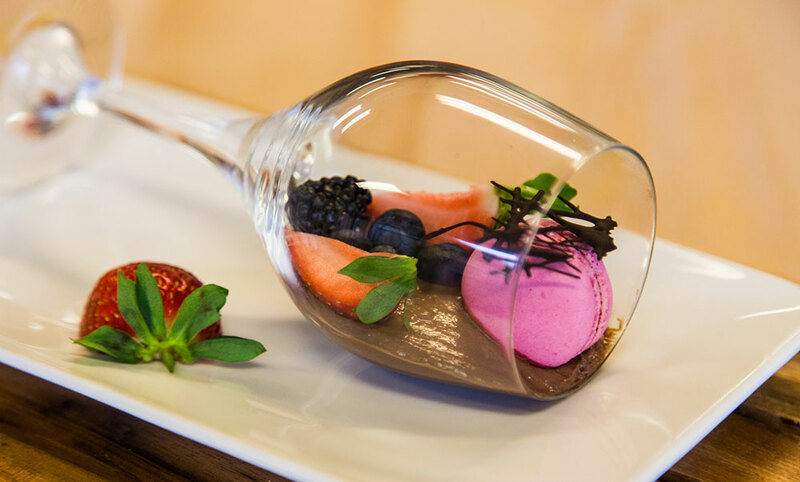 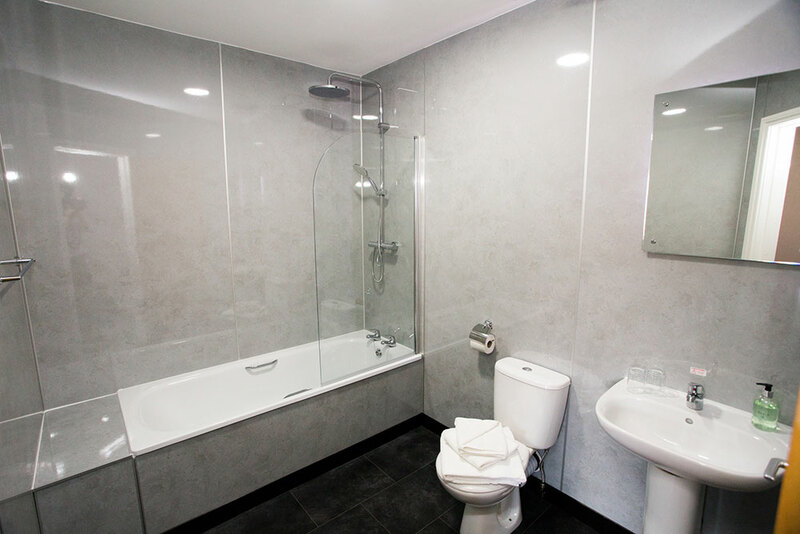 They offer the ultimate balance of comfort and convenience for our guests. 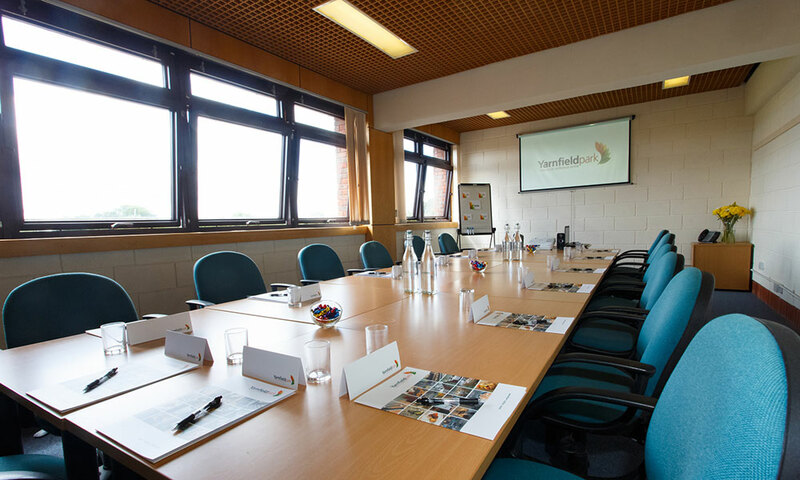 These rooms with modern amenities make an ideal base for work or leisure in Staffordshire.